ISVs now have opportunities to integrate with next-gen EMV solutions that address customers’ needs, as well as form the basis for valuable business partnerships. We’ve come a long way since the EMV liability shift in 2015. 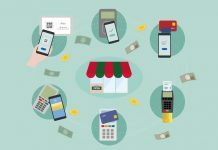 As merchant EMV compliance rates have grown tremendously over the past two years (though we’ve still got a way to go), so has the need for more flexible EMV integrated solutions. Developers now find themselves working to meet a wider variety of payment needs, and this includes integrating EMV solutions that are a seamless addition — rather than a disruption — to the merchant’s existing payment structure. Fortunately, though, unlike in the early stages of the liability shift when developers’ sole focus was attaining EMV compliance, time is now on our side — and that means that ISVs and VARs are faced with tremendous opportunities in the form of powerful EMV integrations and partnerships. The path to EMV compliance overall has been very sluggish, especially considering the benefits of EMV: reduced fraud (according to Visa, by as much as 76% ! ), and the liability shift itself that has rid EMV-ready merchants of the need to pay for costs incurred by fraudulent transactions. In the face of these benefits, then, why has EMV adoption been such a challenge? One answer, of course, is the many limitations that developers and merchants have encountered when upgrading to EMV. 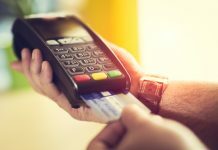 For developers that work with non-traditional POS systems, such as those that are browser- or mobile- based, becoming EMV-ready was no easy task, as there were limited options for compatible EMV terminals. 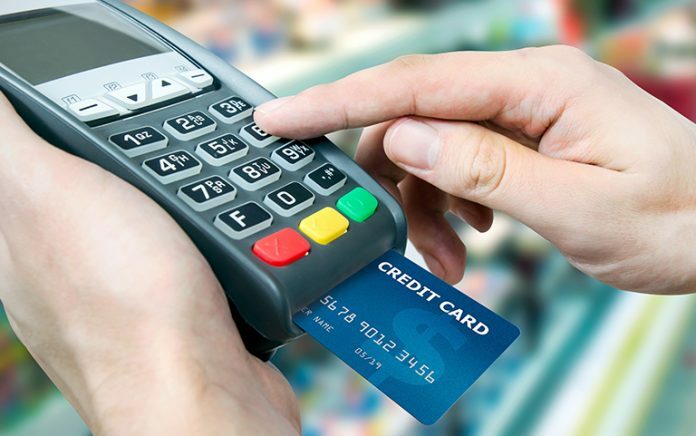 Many retailers chose to switch to a new point of sale system altogether rather than wait for their existing vendors to implement a reliable EMV solution. Another factor that slowed down EMV adoption among merchants was the slow transaction time for chip cards. Customers became frustrated, and in turn, retailers were hesitant to make a switch that was (seemingly) detrimental. As more time passes since the liability shift, developers are taking a fresh look at EMV integrations and have successfully integrated new and more flexible solutions. With the introduction of quick chip technology, EMV transactions can be completed in a matter of seconds — much to the satisfaction of cardholders and merchants alike. At the same time, certifications for many more terminals and processors, robust offerings for browser-based solutions, and mobile SDKs have all helped EMV integrations break away from the standard mold and take on a future-ready form. This means that satisfying an entire merchant base with just one EMV integration is much simpler, and much more cost-effective, than ever before. POS developers today want to integrate all-encompassing payments with one easy SDK. Whether its EMV payments, gift cards, ACH, EBT, or the new electronic WIC system, developers are striving to solve multiple payment needs all in one shot. And with the help of the latest solutions — like gateway emulators and advanced technology to mimic the magnetic strip payment flow — creating powerful and multifaceted payment solutions is truly within reach. ISVs and VARs have an unprecedented opportunity to find and establish new partnerships that provide next-generation EMV solutions to meet their clients’ various needs, as well as competitive residual revenue opportunities. With a growing number of highly-customizable integrations on the market, now’s the time to reevaluate your existing EMV integrations and search for new avenues to grow your residuals and add value to your lineup of products and services. 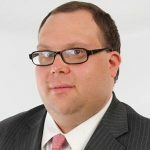 Mark Paley is the Director of Partner Sales at Cardknox, a developer-friendly, omni-channel, and EMV gateway solution. Cardknox serves thousands of customers through extensive ISV and VAR partnerships across every major industry.